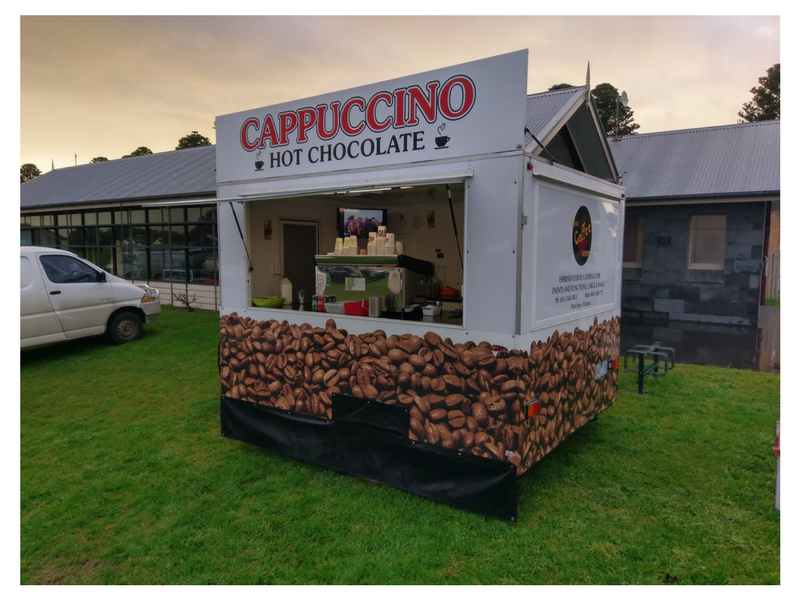 Great Coffee Moments is a family based business based in Port Fairy and has been operating since 2001. 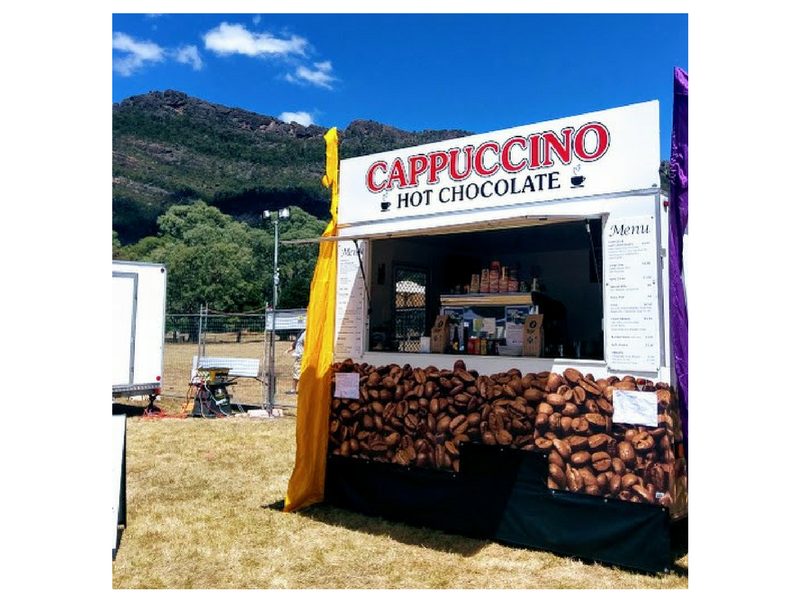 They have extensive experience, operating two coffee caravans and a coffee cart throughout Victoria including events such as Port Fairy Folk Festival, Great Victorian Bike Ride, Around the Bay Grape Escape, Casterton Kelpie Muster, WDFNL, HFNL and Country Racing. Their coffee beans are ethically sourced and fresh roasted in Warrnambool at Piccolo Coffee Roasters and organic waste from the coffee beans used in domestic composting. Their company policy is to only use Sungold from local suppliers. Great Coffee Moments has a demonstrated commitment to eco-friendly sustainable practices for the past 16 years. Their cups and lids are made from Biopak and all customers ‘Keep Cups’ are discounted .50 cents. 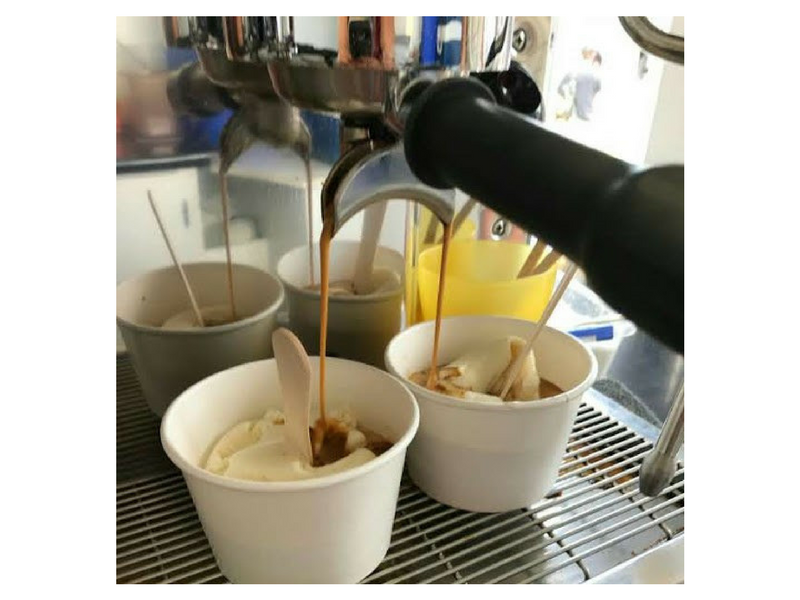 The aim of Great Coffee Moments is to serve quality coffee with well trained, friendly staff providing excellent customer service.